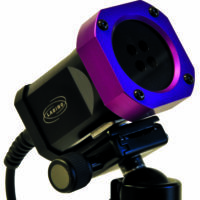 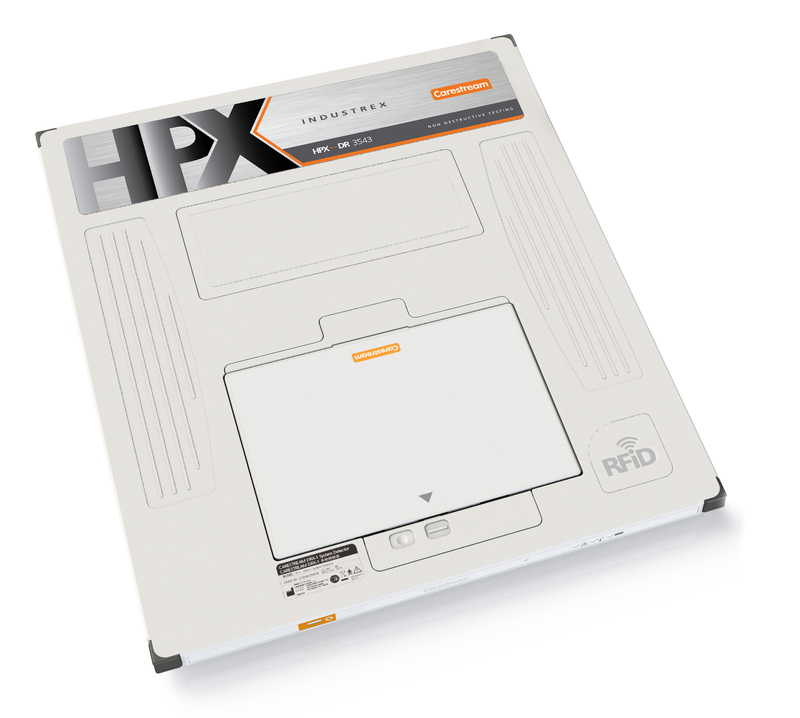 Carestream’s HPX-DR is a high performance, compact and lightweight DDA detector. 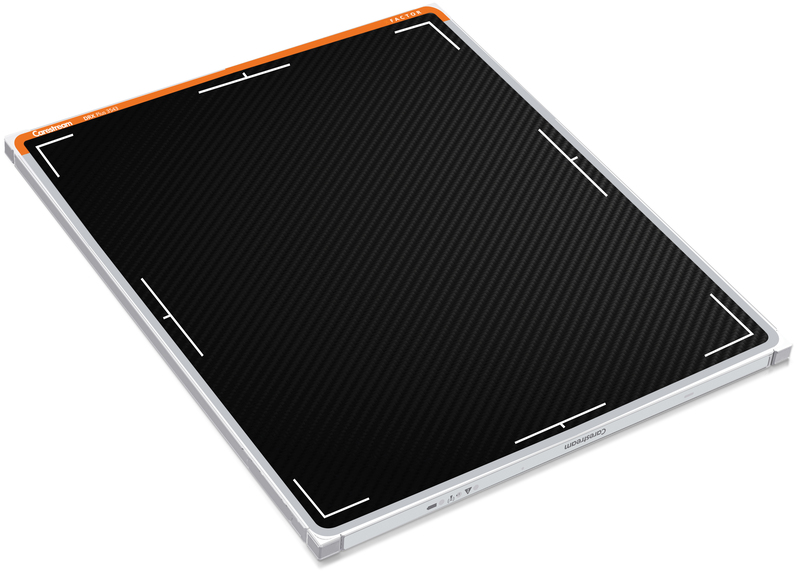 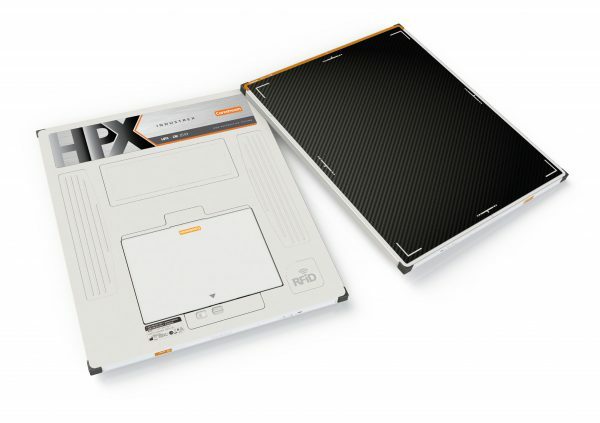 It weighs in at only 12.5 lbs and has one of the slimmest profiles available at only 14×17” (35x43cm). 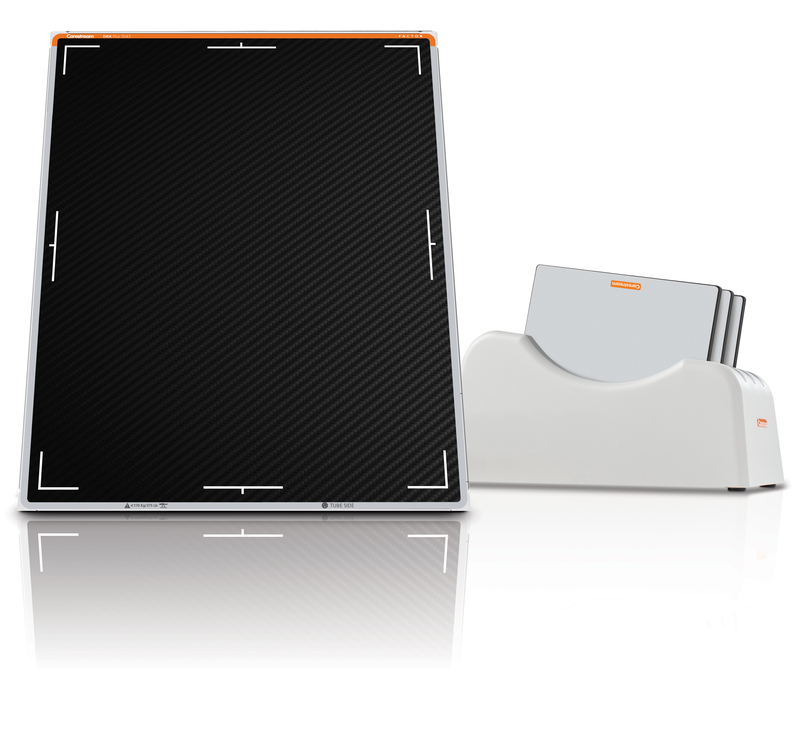 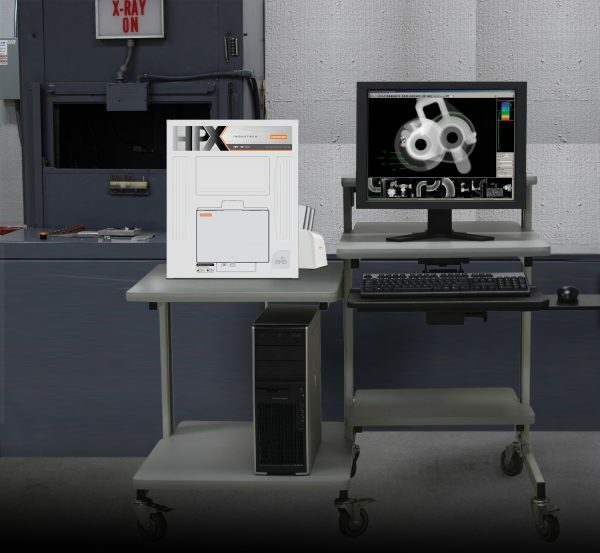 With rapid imaging and a potential for reduction of your overall shot time, it will improve throughput while reducing overall the consumable costs (for film or imaging plates). 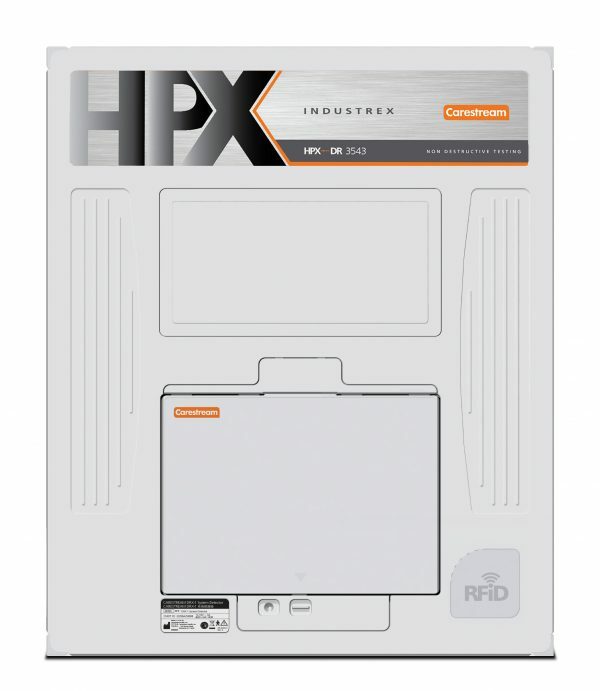 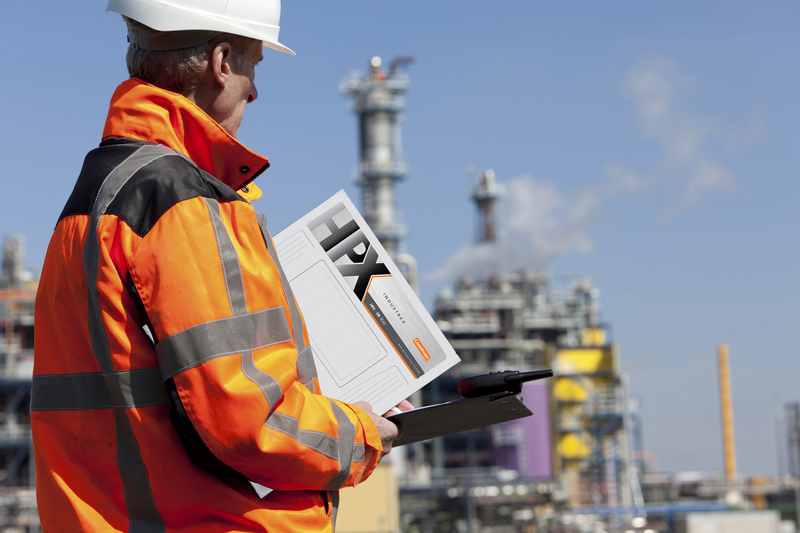 The HPX-DR features heavy-duty shielding designed specifically for high exposure NDT applications. It boasts an impressive 139µ pixel pitch with improved spatial resolution for finer detail imaging. 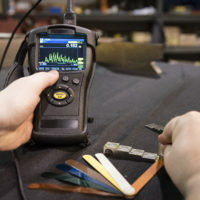 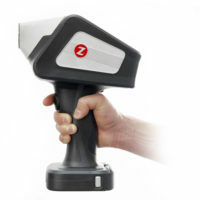 The detector is rated for energies up to 3MeV and built to withstand the rigors of NDT. 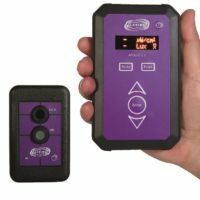 It can operate in either a wireless or tethered configuration with rapid transfer of images, FASTER and EASIER than ever before.